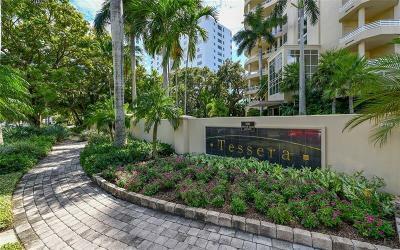 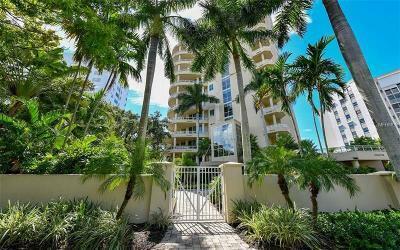 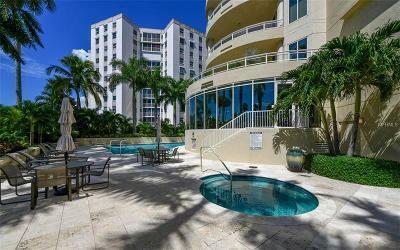 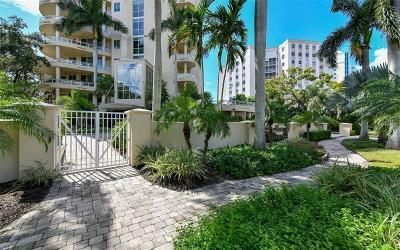 Tessera This 11th floor residence, with its floor to ceiling windows & sliders, boasts views of the marina, Sarasota Bay, Siesta Key, Big Pass, Bird Key, John Ringling Bridge, Longboat Key, and the Gulf of Mexico. 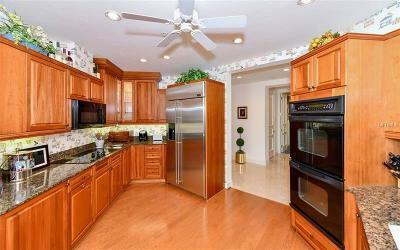 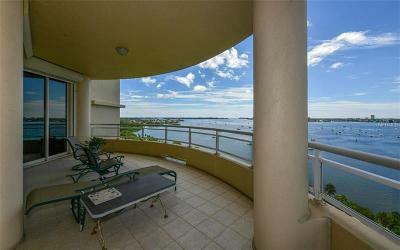 Watch all the activity on the water and enjoy year round sunsets from the large wrap around terrace. 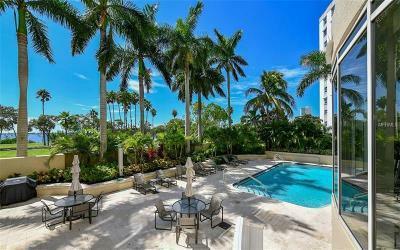 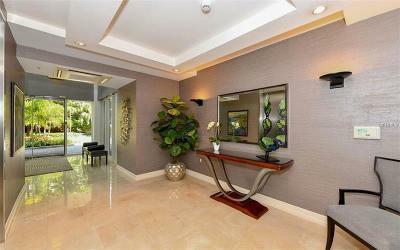 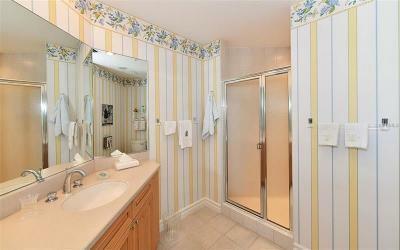 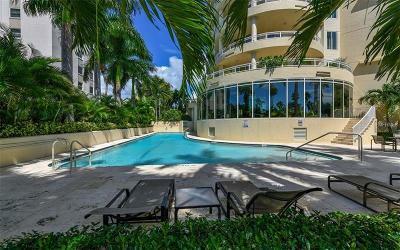 Over 3300 square feet, this apartment has a spacious master suite with his & hers bathrooms, 2 guest ensuites, a den, separate TV room, dining room, and a living room to enjoy the panoramic water views. 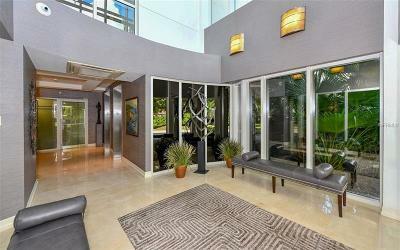 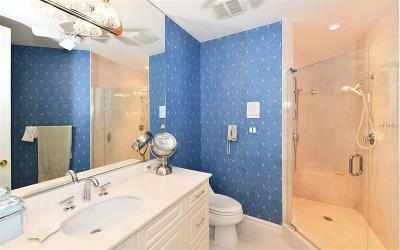 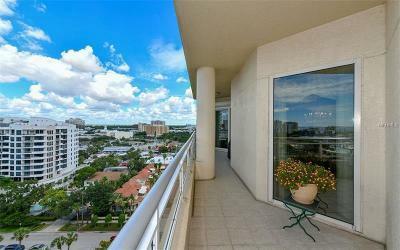 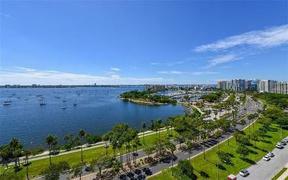 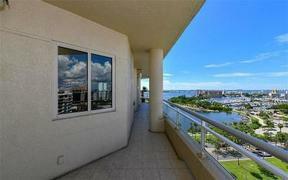 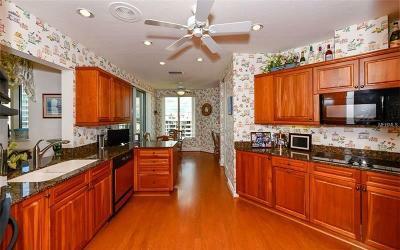 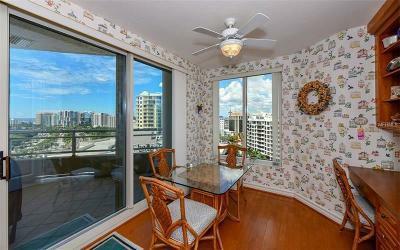 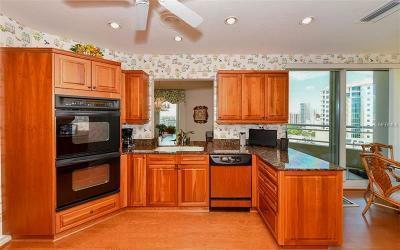 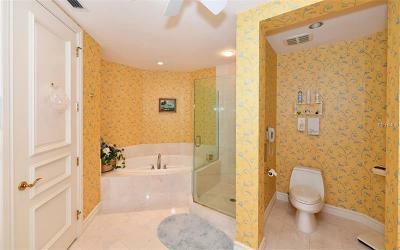 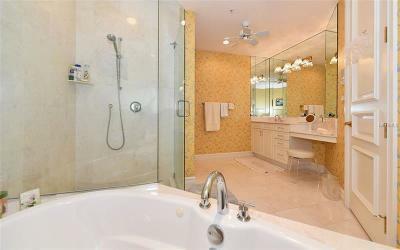 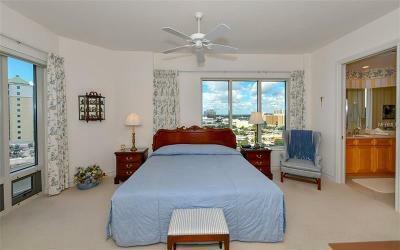 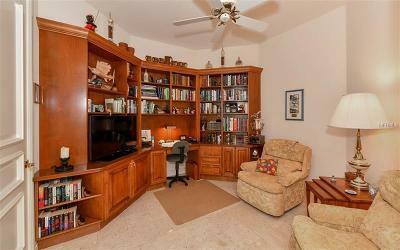 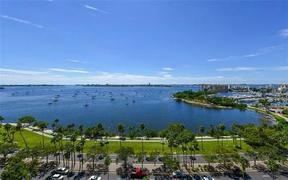 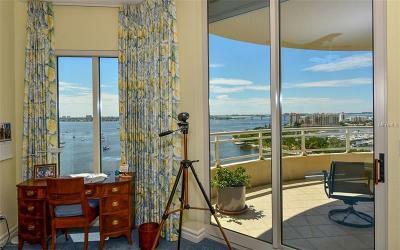 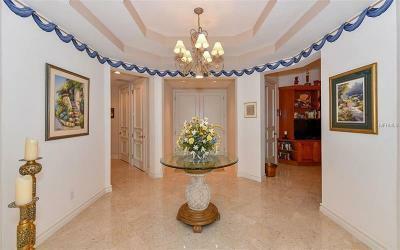 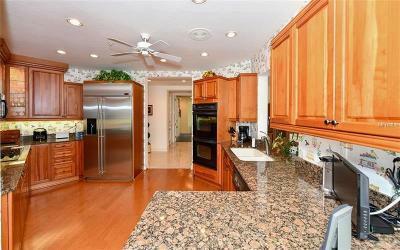 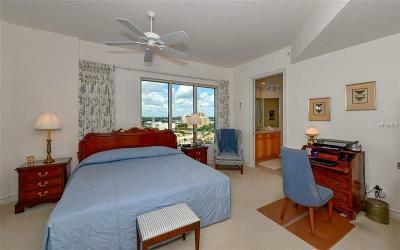 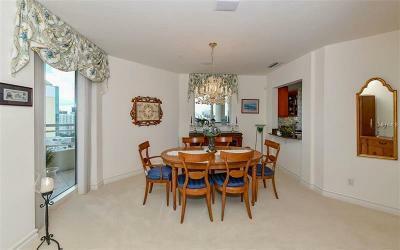 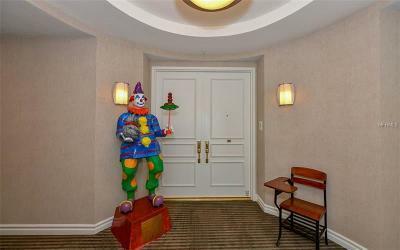 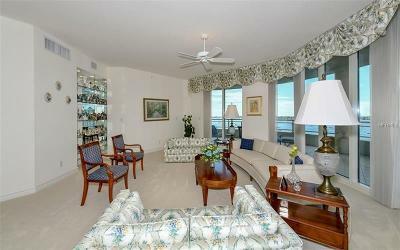 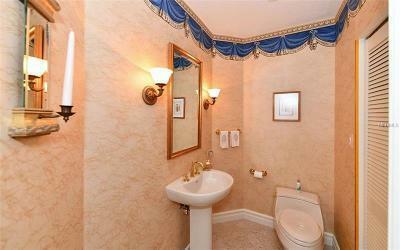 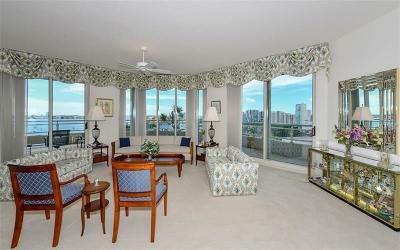 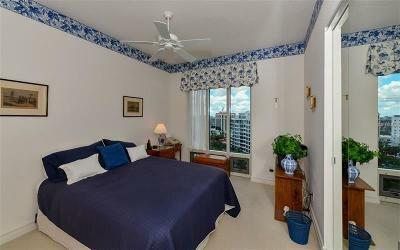 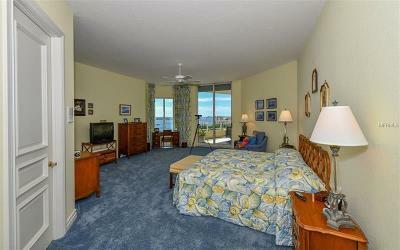 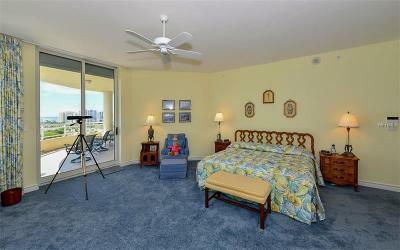 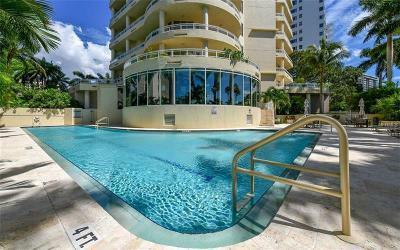 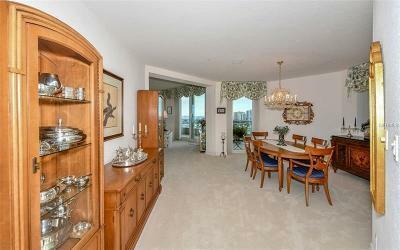 Being on the 11th floor, all bedrooms offer views of either Sarasota Bay or the city skyline. 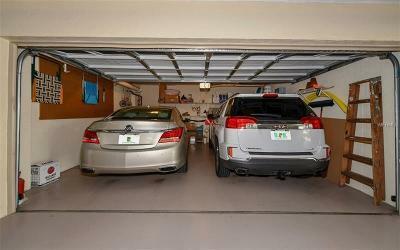 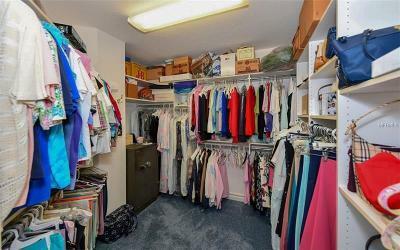 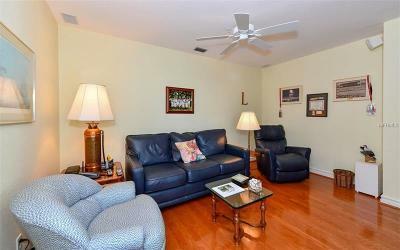 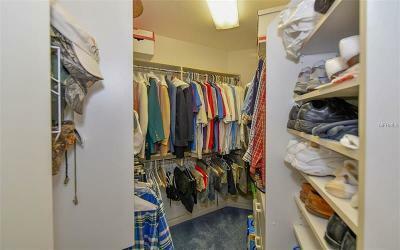 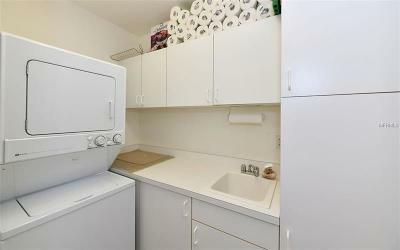 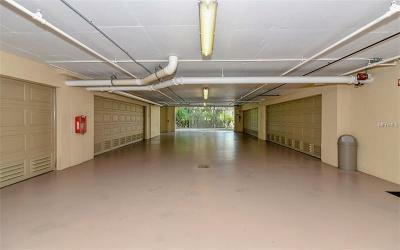 There is a private 2 car garage located under the building for your parking convenience. 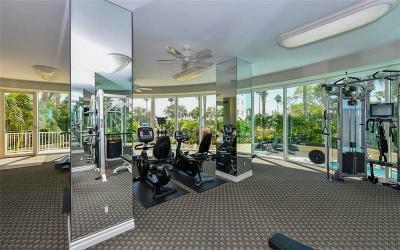 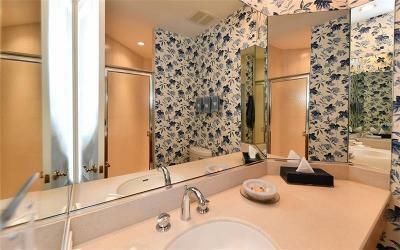 Tessera offers a heated lap pool, spa, well equipped fitness center with a steam room, and guest parking. 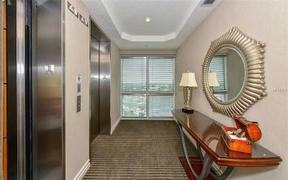 Tessera is pet friendly, permitting 2 pets of any size. 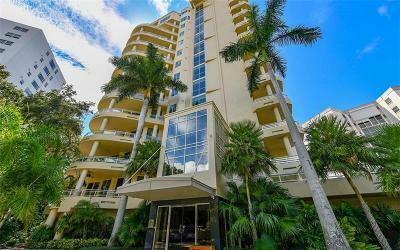 Located downtown, you are in walking distance to fine dining and shops as well as all the cultural activities Sarasota has to offer.